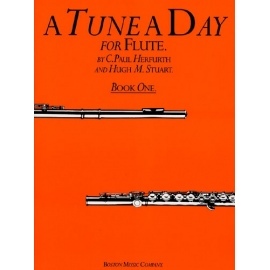 C. Paul Herfurth and Hugh M. Stuart. 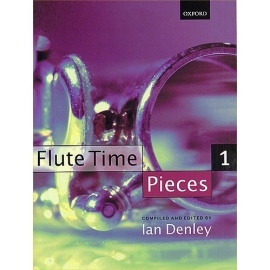 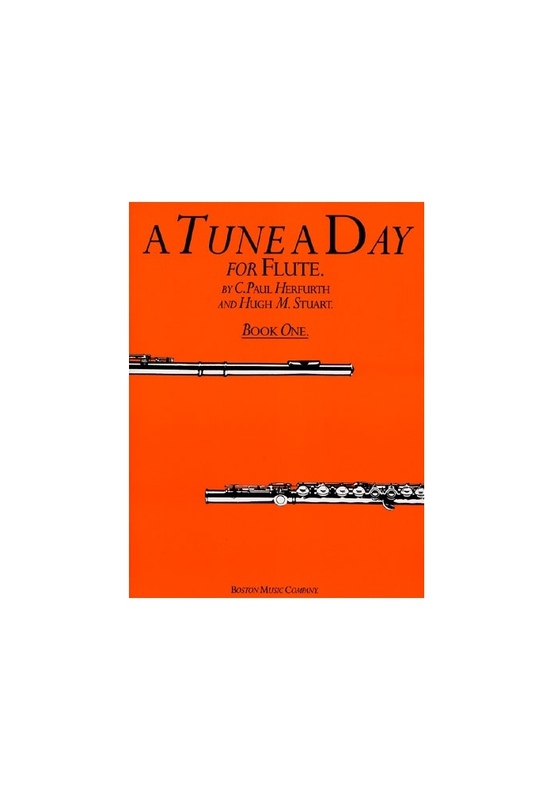 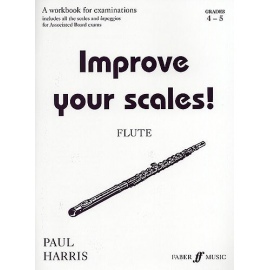 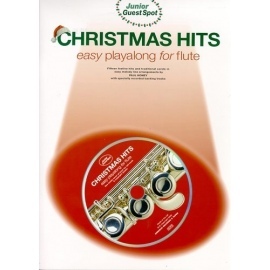 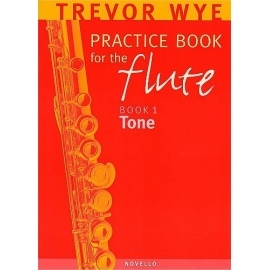 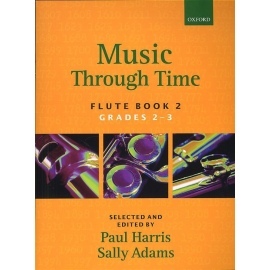 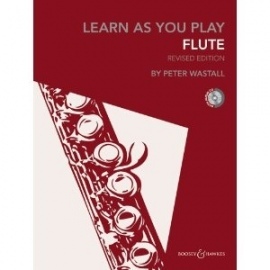 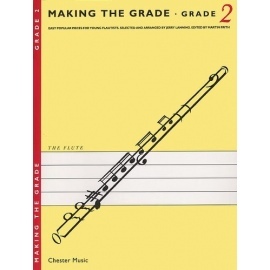 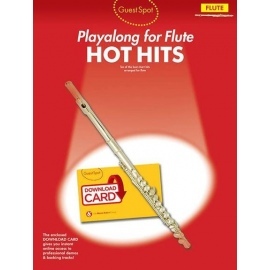 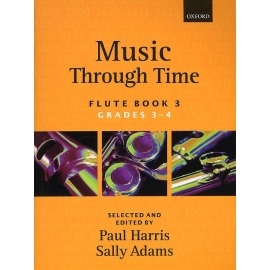 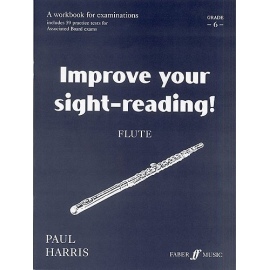 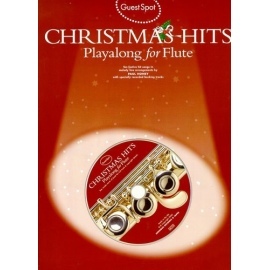 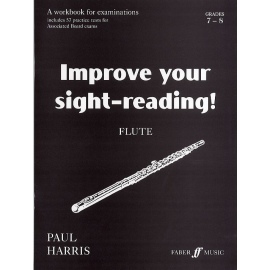 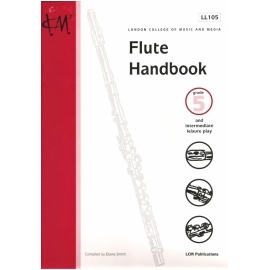 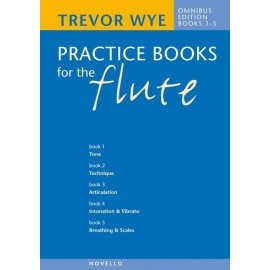 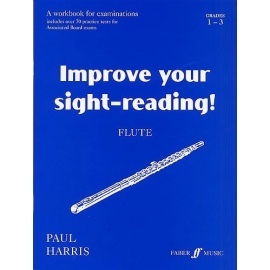 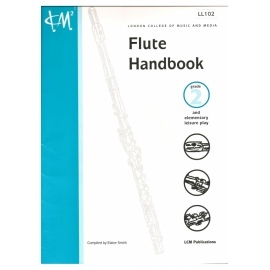 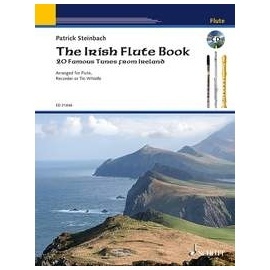 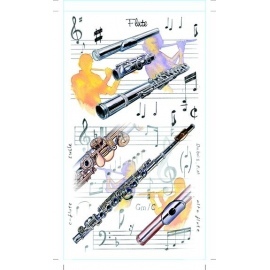 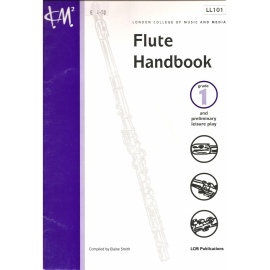 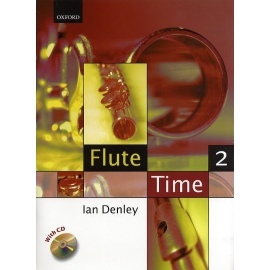 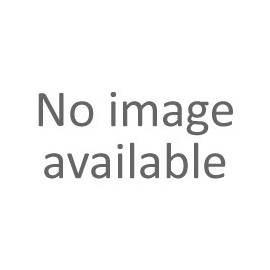 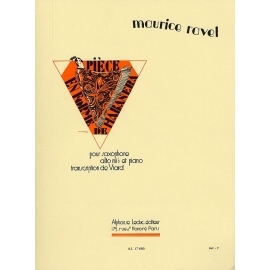 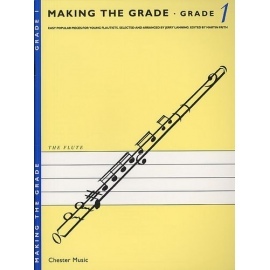 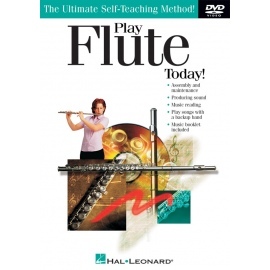 The complete instruction tutor for the flute. 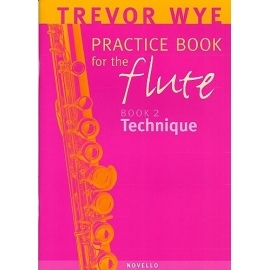 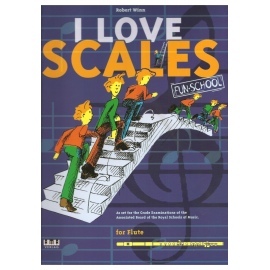 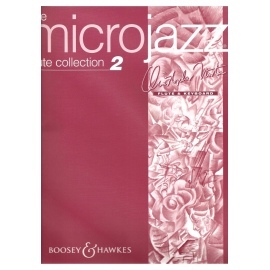 Takes you through the basic techniques and allows you to progress to an advanced stage of playing.